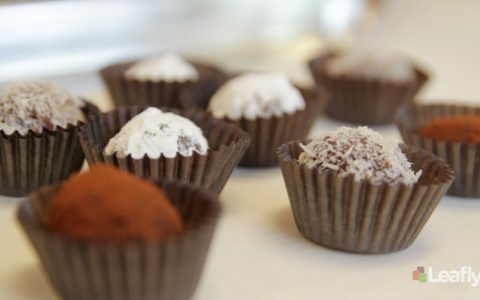 Long gone are the days of dried-out “happy brownies” and overly herbaceous candies; in their place are delectable infused chocolates hand-crafted with care. 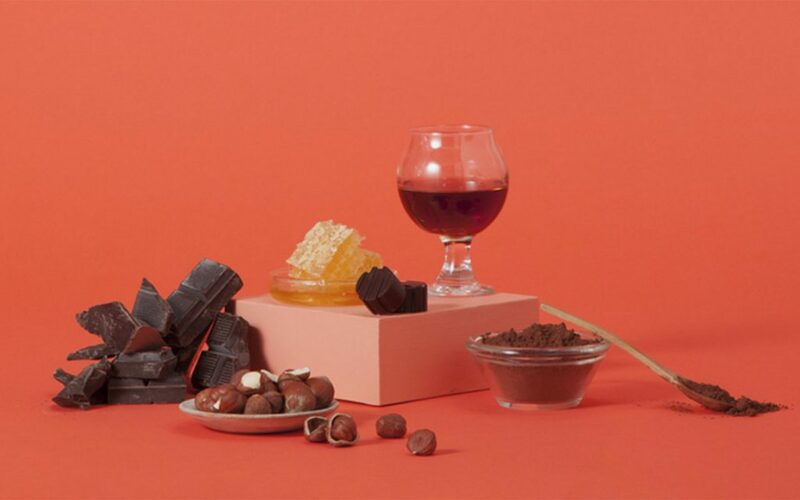 From fudgy brownies accented with gold to colorful truffles that melt in your mouth, the bar for cannabis chocolates is being raised by each of the brands below. 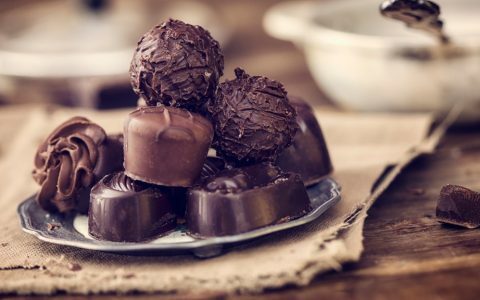 The following gourmet infused chocolates are among the best currently on the market, and each provides a perfect way to get elevated in style with a healthy dose of decadence. Chocolate bars and hot chocolate are also on the menu at Coda Signature, but we like their positively stunning truffle creations best. 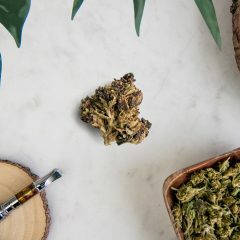 With 10mg THC in each piece, these colorful sweets are not only visually impressive, they’re completely unique thanks to the addition of unique flavorings from juniper berries to tea leaves. 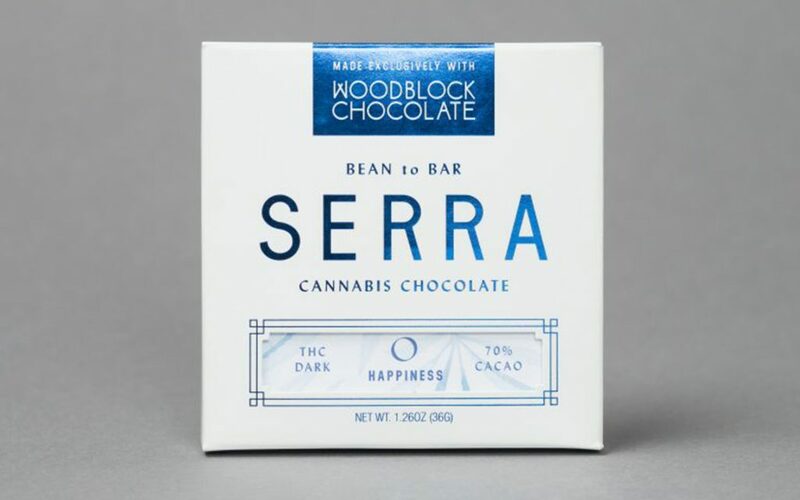 Serra’s chocolate bars are crafted locally in Portland with the help of local family-run Woodblock Chocolate manufactory, and contain only three simple ingredients: cane sugar, cocoa butter, and cannabis oil. 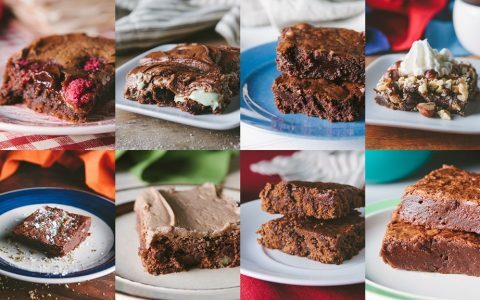 Each bar aims to deliver a different experience (creativity, happiness, and so on) along with 5mg THC per serving. 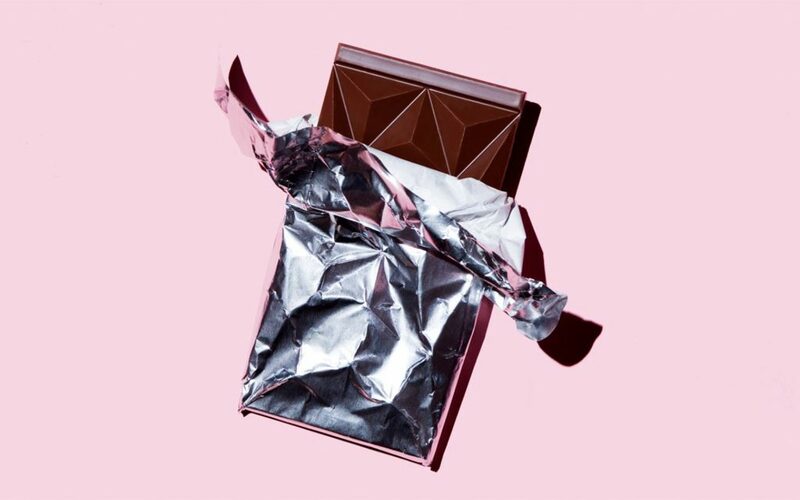 Reach for the Relief square, for instance, and be rewarded with melt-in-your-mouth chocolate featuring notes of lavender and cherry. As if it weren’t enough that Kaneh Co.’s delicious brownies are made with mouthwatering chocolate ganache and fudge, one in particular also contains a rather plush ingredient: 24-karat gold. 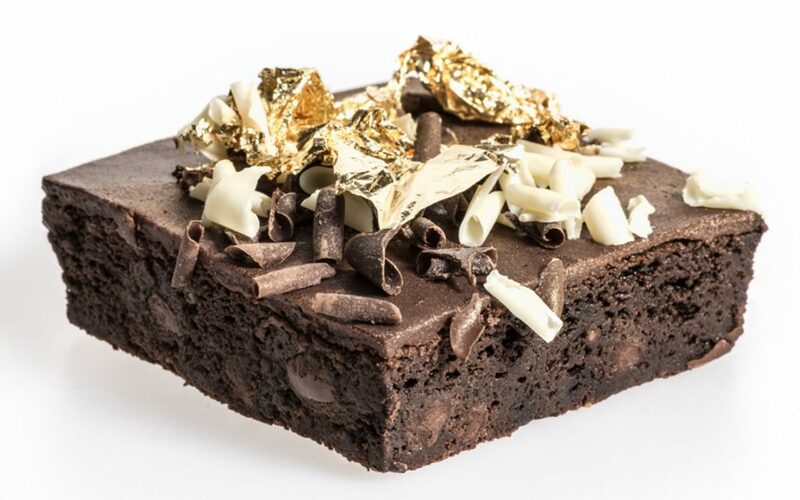 The 24-Karat Brownie Bar takes the classic edible to an entirely new and lavish level. Topped with edible gold leaf and packed with 500 or 1000mg of THC, this delectable bar pairs top-tier decadence with a warming high. You could easily argue that To Whom It May’s vibrant packaging belongs in a museum, and we’d agree. 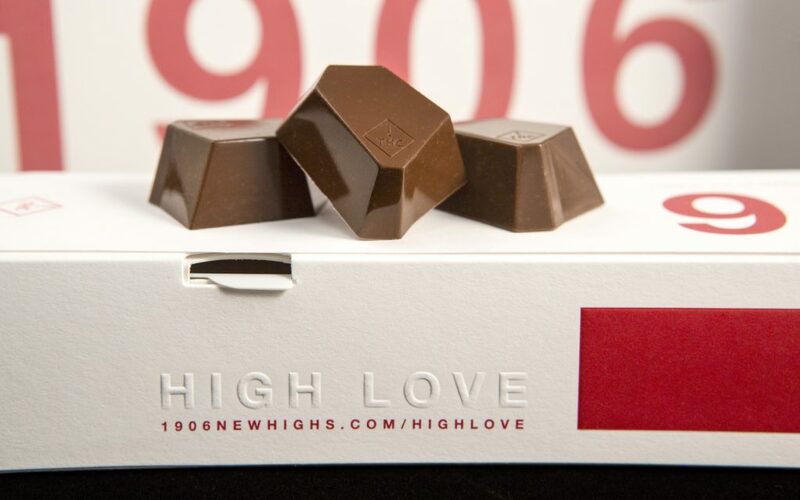 With carefully selected ingredients—right down to the gourmet infused coconut oil—and impossibly delicious 70% dark chocolate in every piece, boxes contain a dependable 2.5mg, 5mg, 15mg, or 45mg of THC for easy dosing. 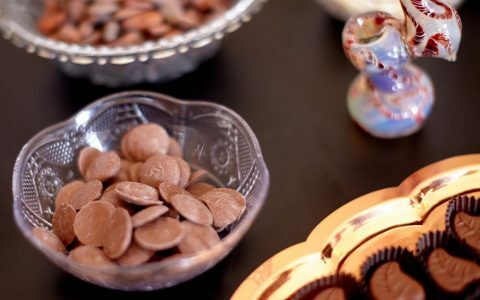 Try the Smoked Almond Butter Truffle or Hazelnut Brandy Bonbon for a truly delectable chocolate experience. BlueKudu’s packaging is reminiscent of storybook tales and wild adventures, but it’s the chocolate that steals the show. 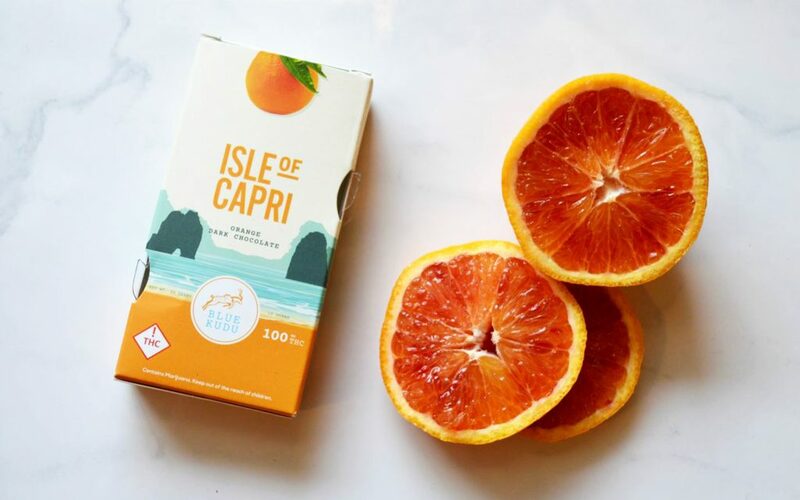 With interesting flavors such as the citrusy Isle of Capri or the toasty Mesa Skyline, these decadent 100mg THC bars combine art with flavor to provide a bold infused experience. Made strictly with organic, Fair Trade ingredients and 10 to 25mg THC per serving, Marigold Sweets Co. takes quality to new levels. 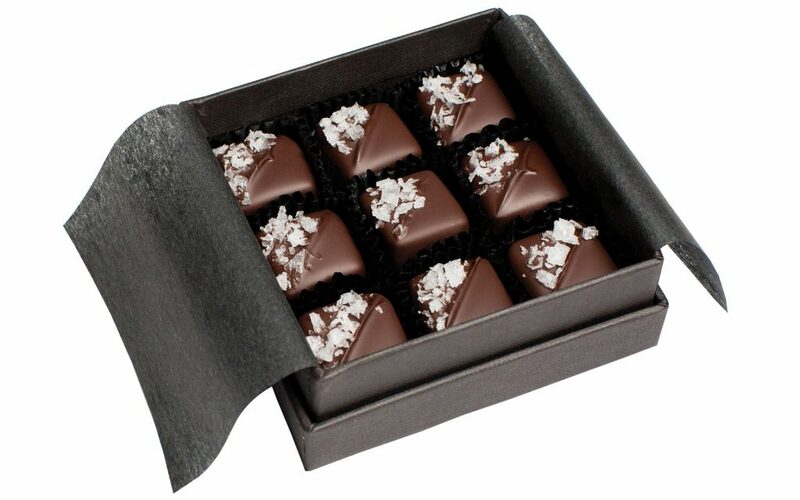 Try their exceptional vegan Coconut Caramels, dipped in luxurious layers of chocolate and finished with matcha salt. 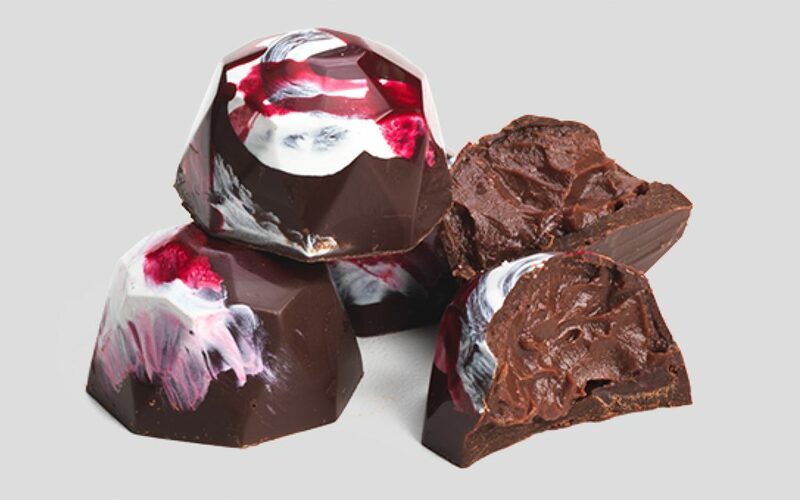 With few ingredients—only 72% dark chocolate, cream, and milk—Altai’s artful Dark Bon Bons are simple yet enticing. Each piece contains either 10 or 25mg THC, and consumers can choose an indica or sativa selection depending on desired effects. 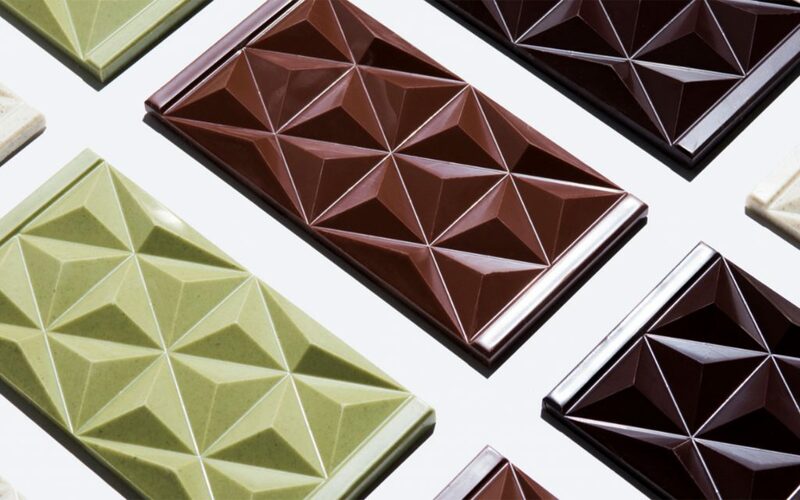 A team of artisanal chocolatiers man Défoncé’s exquisite shop, producing rich creations such as the matcha green tea bar or coffee chocolate bar. 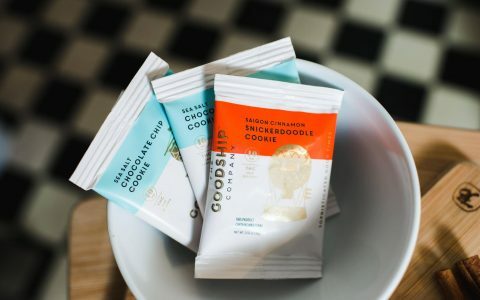 Each flavorful bar contains 180mg THC derived from sun-grown, single-origin cannabis, and bars are split into 18 even servings so you get a manageable dose. 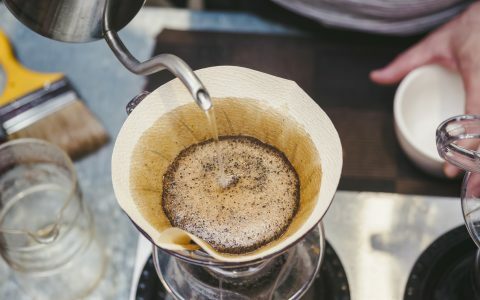 Try one or buy them all and sink into luxury as you float into the clouds. Holding chocolates shaped like precious gemstones, this box feels like an opulent gift rather than infused goods. 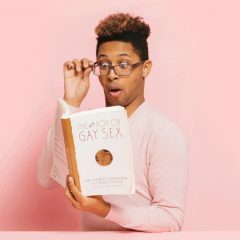 Choose an individualized experience from among 1906’s four effects-based chocolates: GO for energy, MIDNIGHT for sleep, PAUSE for calm, and HIGH LOVE for a sensuality. 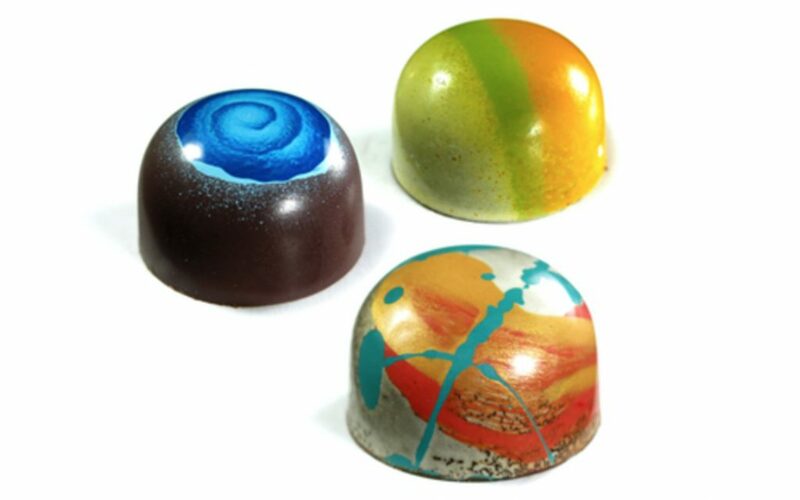 Each chocolate contains 5mg THC or 5 mg CBD. 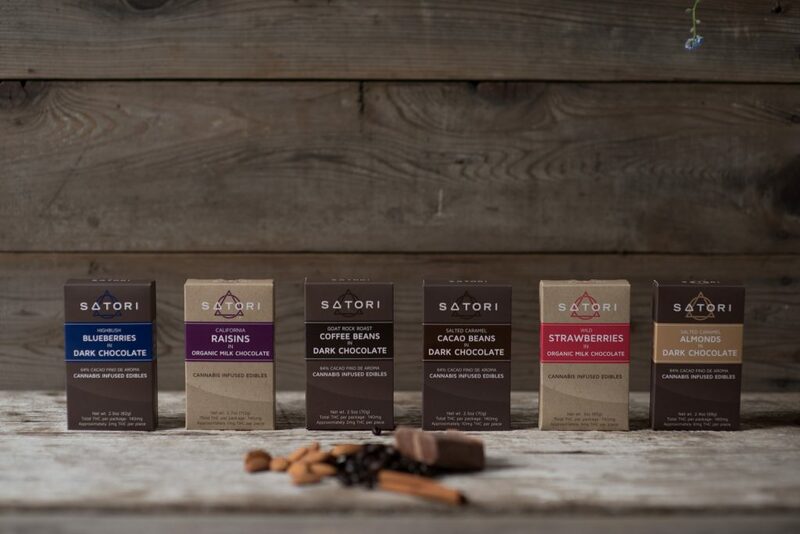 Boasting chocolate made with Cacao Fino de Aroma (one of the best cacaos in the world), Satori’s opulent bars belong on a pedestal. 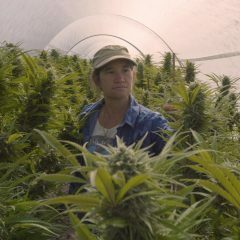 Each bar contains 140mg THC, and the Wild Strawberries took home High Times’ Best Edible Award earlier this year. 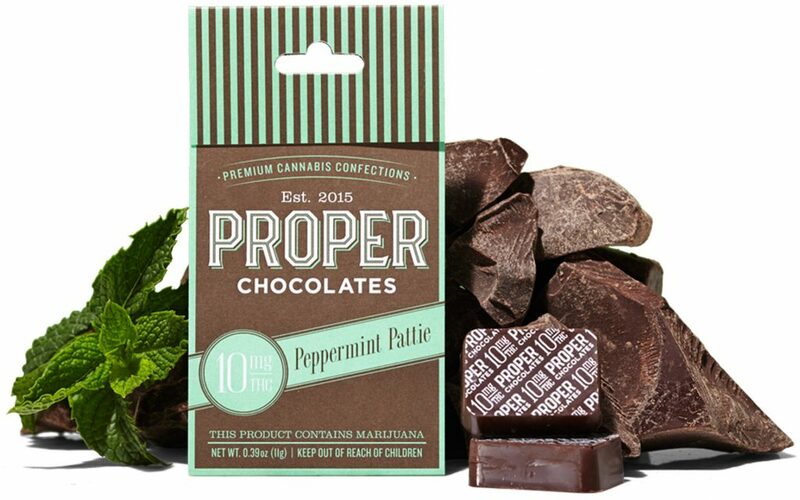 If mint chocolate is your treat of choice, go for Proper Chocolate’s 10mg Peppermint Patties. Cooling mint and creamy milk chocolate swirl into one perfectly dosed square to provide a mint chocolate fix with a touch of elevation on the side. 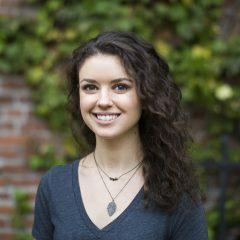 Ranging from 60 to 180mg THC in an assortment of mouthwatering flavors like Mint Irish Cream and Vanilla Chai, Kiva’s dedication to providing high-quality infused medicine is readily apparent. 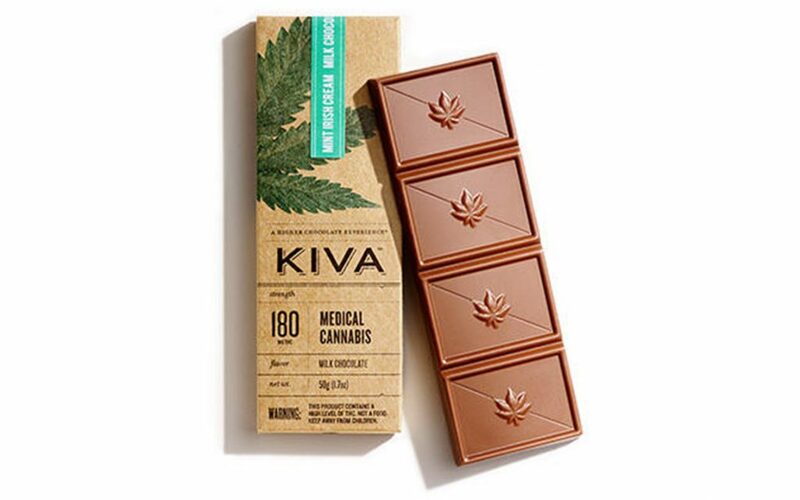 Each bar contains cocoa beans that have been sourced worldwide for their quality, and each bite offers a smooth taste without the pungent cannabis flavor. 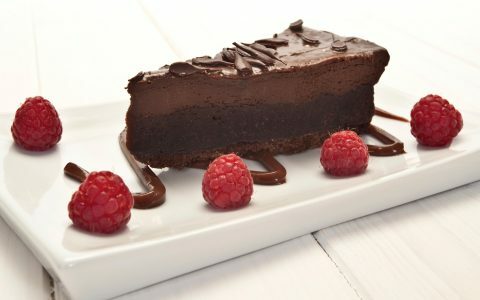 Lifestyle Infused Raspberry Chocolate Cheesecake Lifestyle The Leafly Cannabis and Coffee Pairing Guide Lifestyle Recipe: Cannabis-Infused Pots de Crème Lifestyle What's the Ultimate Pot Brownie Recipe? 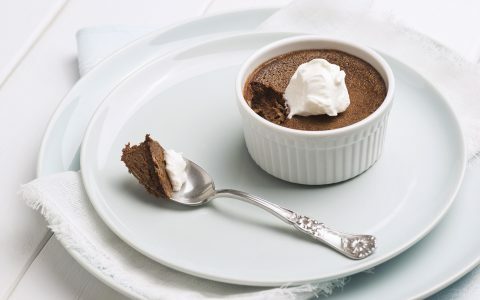 They saved the best for very last, as the Dark Chocolate tangerine flavored Kiva is the absolute BEST ever! I don’t see my favorite Coda Signature coffee and donuts bar. I have never tasted a better chocolate bar.